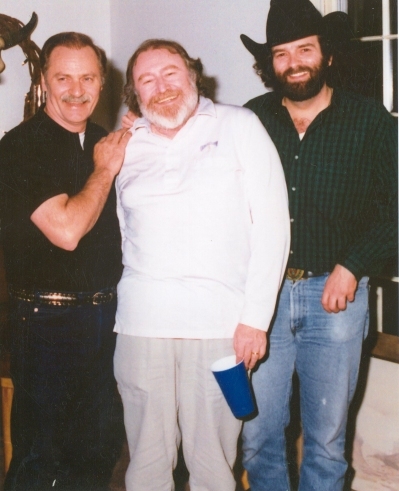 Singer/Songwriter Vern Gosdin, Songwriter Hank Cochran and Producer Neal James. Vern Gosdin's hits include: If You're Gonna Do Me Wrong, Do It Right, Do You Believe Me Now? and This Ain't My First Rodeo.